We have a new artist on Debuger. 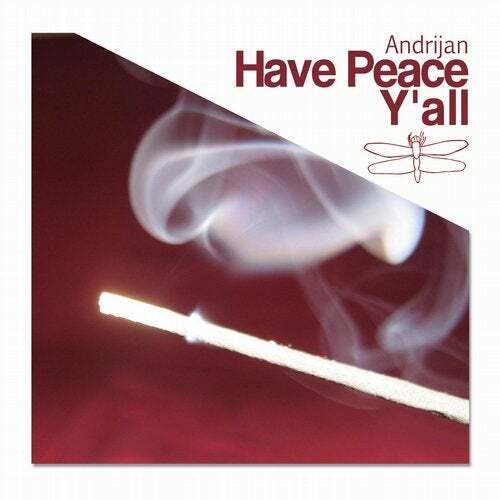 Andrijan made some deep and soulful sounds, very smooth house music. I did a remix that has a bit more of a techno smell.